The title of my post isn’t entirely accurate. 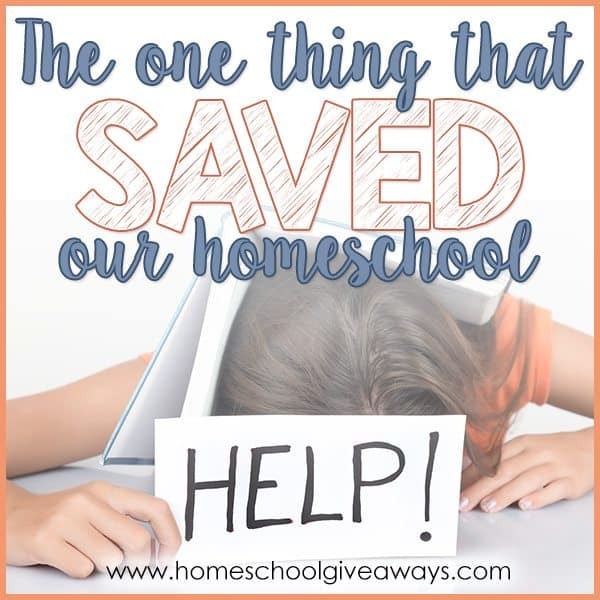 It should say “The One ACADEMIC Thing…” because ultimately I believe God showed me the error of my ways by introducing me to what would breathe new life into our homeschool. I have homeschooled for over TEN years now. It is a miracle I have made it this far; and by the grace of God and encouragement from my husband, we are finishing up our first high school year. We hit a BIG road block in the early years though. 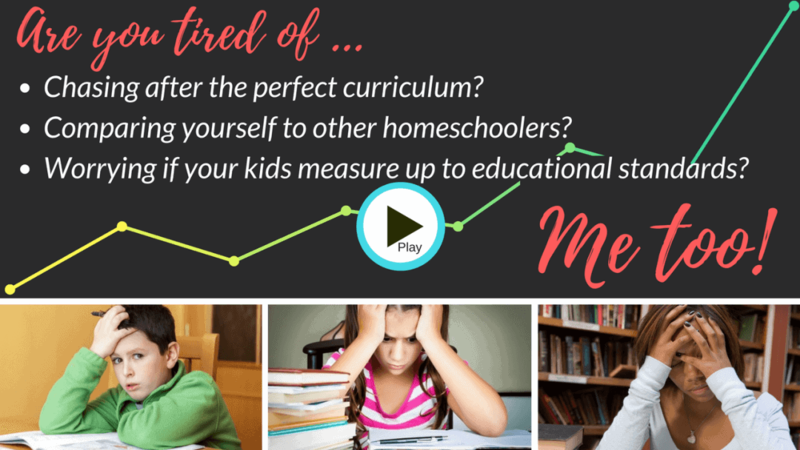 When I first started homeschooling I didn’t have a lot of of friends who homeschooled their children. Wait, I had NO friends who homeschooled; I was on my own. No community of veteran homeschoolers, no experience, nothing but my public school years as a student myself. I won’t even go there. Naturally I went the route of an “all-in-one” curriculum. This meant lots of worksheets, tests, quizzes, the works. This was the only way I knew. Unfortunately, it led to a lot of tears from my daughter. I felt like I was failing as her teacher. I was convinced I was ruining her. There we were, in fourth grade. By this time I had changed things up a bit with curriculum – struggling to find something that WORKED. I knew she was a smart kid, but she could not pass a test or score well on a worksheet for anything. I thought she was lazy. I thought I was a horrible teacher. I wanted to quit. Then, I came across notebookingpages.com. It looked intriguing and I was willing to try anything. We started out notebooking when we were using The Mystery of History. She LOVED this curriculum, but was failing the quizzes and getting more answers incorrect than correct on the worksheets. Then I did something crazy! I tossed aside ALL worksheets and threw away the tests and quizzes. I got out some notebooking pages and after we read a lesson together, she would do written narration detailing everything she just learned. I was amazed. I cried. She cried. This was the PROOF I needed that she was in fact learning! She LOVED notebooking. I felt like I struck gold. What else could we do notebooking for? Well, we laid aside everything but the texts for history and science and did notebooking instead. It was wonderful. 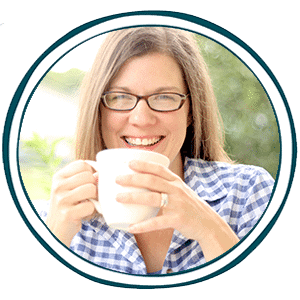 She was happy and I no longer felt like a failure. Fast forward several years and we STILL incorporate notebooking into our studies. 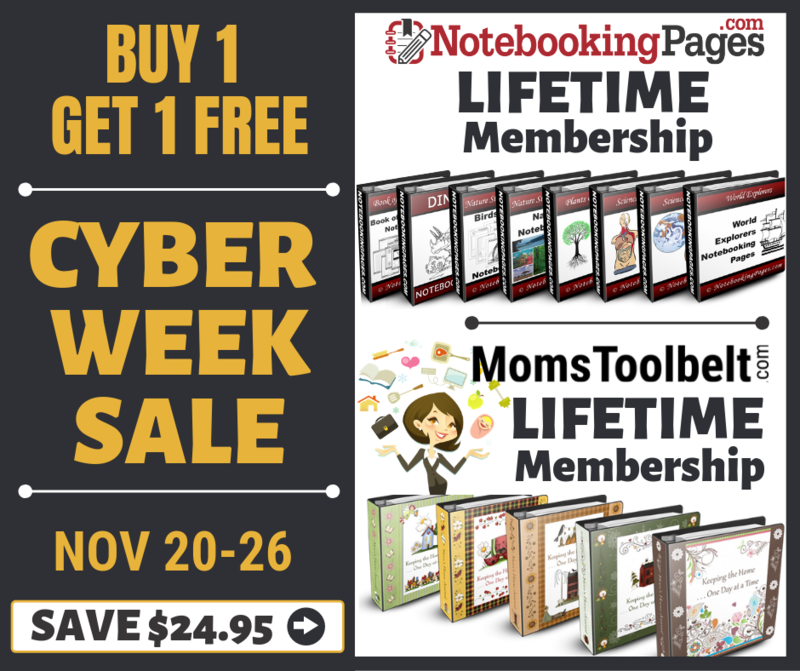 The Notebooking Pages provides all the tools I ever need to use in our homeschool. Every subject was covered, including fine arts such as Composer Studies and Artist Studies. 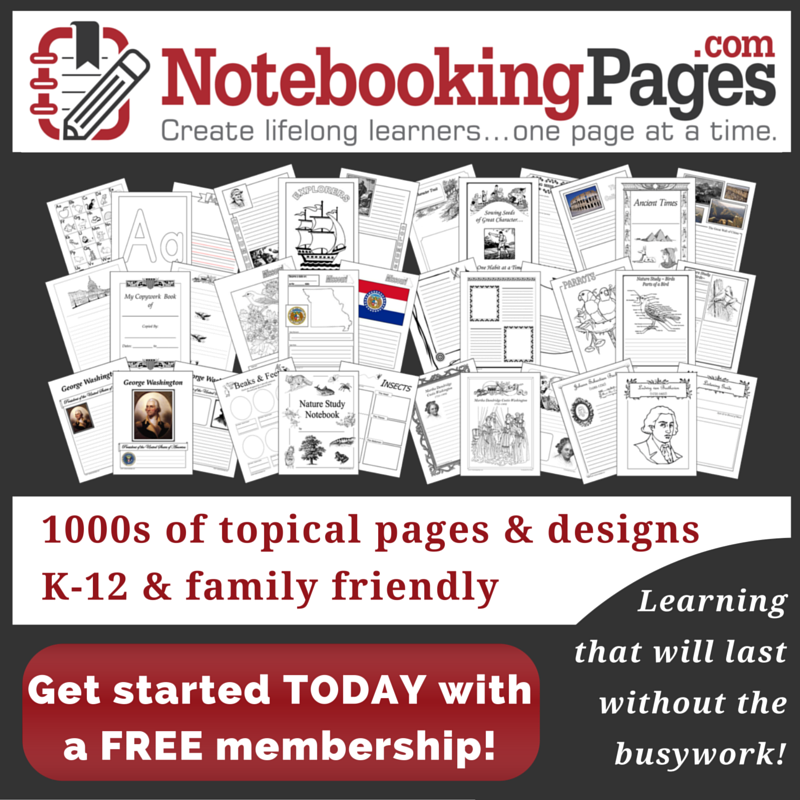 These notebooking pages can be used with any curriculum. what you’ve been doing in your day-to-day schooling? or just more freedom to “school” without all the busywork? Would you like to see a greater spark in your child’s eye? 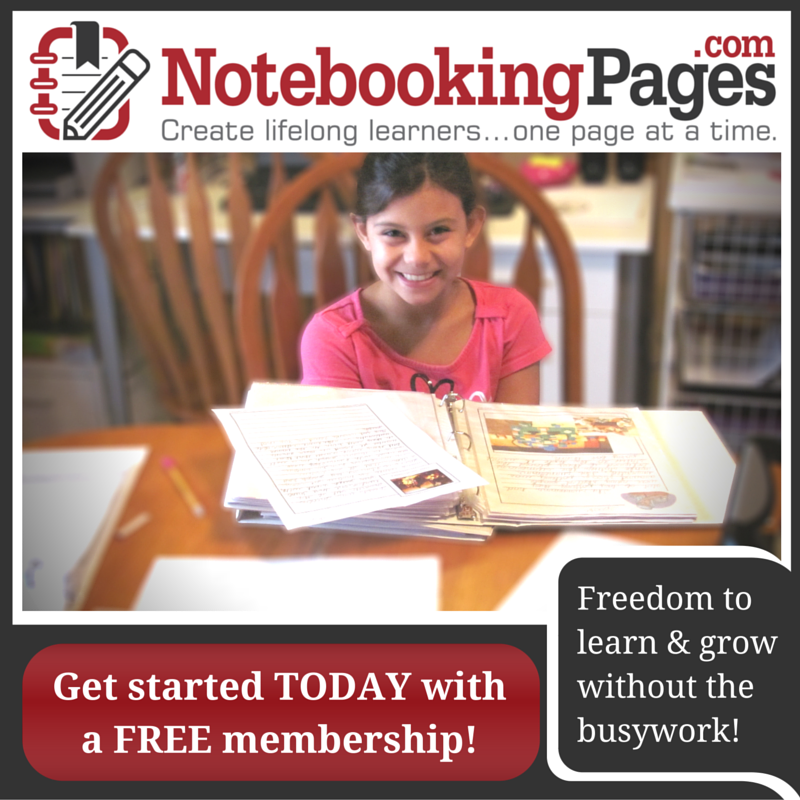 Visit NotebookingPages.com for free and affordable resources that will unlock the love of learning in your child!